Try this complimentary course to get a taste of what Megabite is all about. 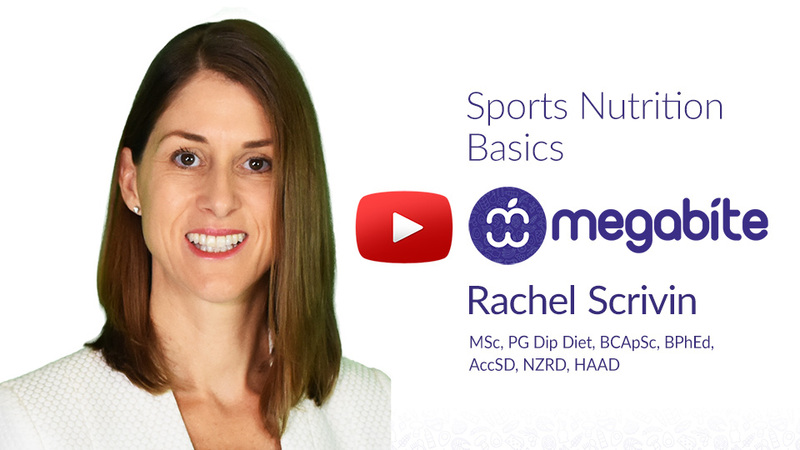 Accredited Sports Dietitian Rachel Scrivin includes hydration guidelines, and introduces the different macronutrients and how they affect athletic performance, so you can train and compete at your best! 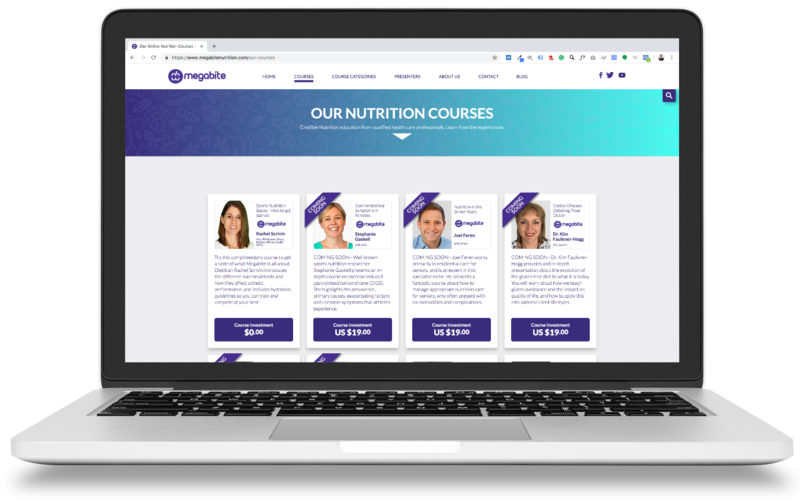 Megabite presenters are qualified health professionals, providing the highest quality evidence-based nutrition courses for Dietitians, Nutritionists, and Health Care Professionals, to want to learn online, and earn continuing education credits. Maintain professional competency and keep up to date in your own time. 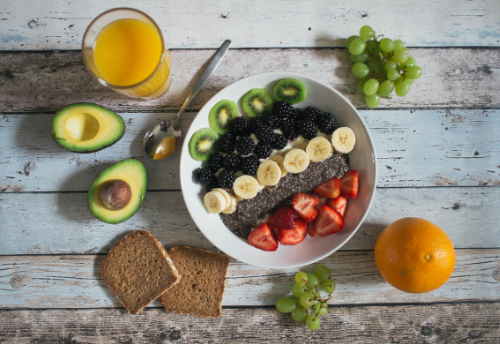 Brittani Beavis is a Maori Dietitian and she provides an excellent presentation on Maori health, and the specific nutritional considerations clinicians working with Maori should understand and appreciate.